2 How does the Desiccant Dehumidifiers work? 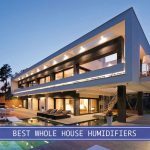 There are a lot of good large dehumidifiers with features that can be very convenient for the user, however, finding a mini dehumidifier can be another challenge because it doesn’t have all the features that a dehumidifier for a large room has. 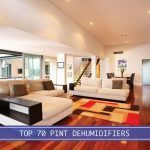 If you’re curious as to whether you need a dehumidifier or not, perhaps you can take a look at a more in-depth article on portable dehumidifiers. Thermoelectric and desiccant units are usually used to dehumidify smaller spaces while compressor based models are usually for bigger areas. You’ll want to ask yourself whether you’ll need to leave your dehumidifier unattended or you’re okay to replace the water tank and air filters once in a while. Desiccant models won’t pull in as much moisture from the area as the other ones, but it does allow you to not worry about attending your unit during the day. Most units will have auto-shutoff feature with an LED indicator to notify you when the water tank becomes full. If you’re in a dorm room, and the bathroom is far from your room, then a desiccant dehumidifier is something you look into. It may be inconvenient for you to have to go down the hall every time you need to empty the water tanks. How does the Desiccant Dehumidifiers work? Desiccant dehumidifiers use silica gel technology that can absorb moisture from the air. This specific kind of unit doesn’t require you to change out a filter or empty out a water tank. The moisture vapor from the air is kept within the beads until the unit is ready to renew. These renewable beads can last for up to 10 years. 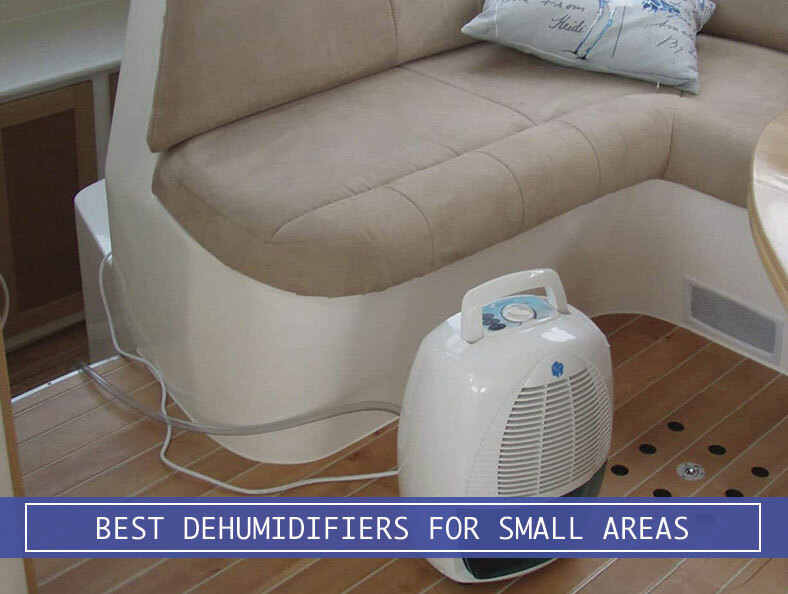 Since these dehumidifiers are a lot smaller, some features such as the humidistat won’t be available. You may need a separate device that can measure the humidity. If you have a closet in your bathroom, then you might want to invest in a good dehumidifier. Yes, some layouts have walk-in closets in their bathrooms. The humidity created from showering can cause damage to your clothes. Most dorm room buildings are older and often has some kind of musty smell associated with it. This odor permeates your room, closet, bedding, clothes, and more. These dehumidifiers are great for 100-300 sq. ft. areas. Anything larger would probably require a more powerful dehumidifier for large rooms, or even whole house dehumidifiers.